Please send4 a pamphlet5 to Miss Eleanor Markell6 130 East 57th St. with a note telling her that you are sending it at my request. Please also send one, with a similar note (saying that I am out of town) to Miss Rena Mulse7 230 North Main St. Chadron8 Nebraska. I am writing9 Mrs. Knopf10 by this mail. Markell, Eleanor (c.1890-?). American lecturer and essayist. Eleanore Markell graduated from Brooklyn Heights Seminary and Vassar College in Poughkeepsie, NY. Markell lived in New York City and traveled extensively in Europe. In the 1920s and 30s she lectured on topics such as global politics and American and British literature. In 1928, the Brooklyn Daily Eagle published an interview with Markell titled “‘Women Fail as Great Writers’ Eleanor Markell in search of Outstanding female novelists?” A number of Markell’s essays on foreign affairs were published in the Outlook. 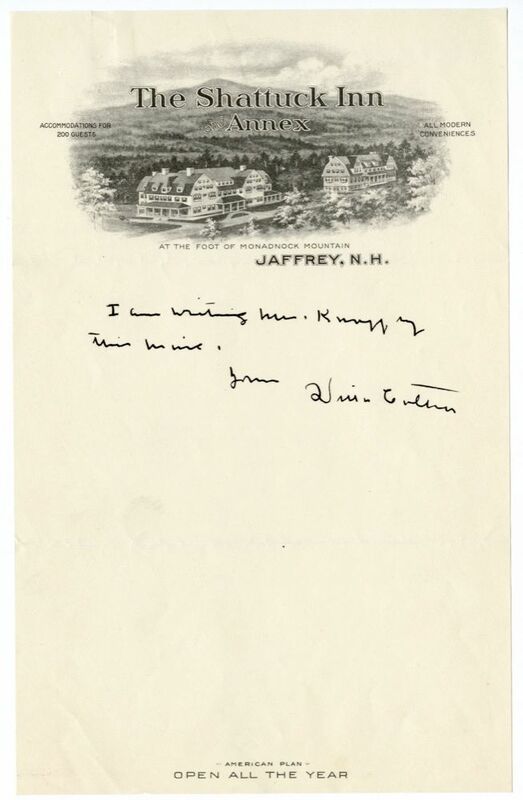 In 1929 Willa Cather requested that a copy of Willa Cather: A Biographical Sketch, an English Opinion, and an Abridged Bibliography (1926) be sent to Markell. Phillips, Lu Rena M. Malsi (1912-after 1940). Probable Cather reader. Born in Chadron, NE, to James W. Malsi and Mary Slamma Malsi, Lu Rena Malsi married James E. Phillips. They lived in Lander, WY, and Scottsbluff, NE. The couple had at least three children. In 1929 Cather sent a pamphlet with a biographical sketch to the teenage Malsi, likely in response to some communication from her. Knopf, Blanche Wolf (1894-1966). Vice President of New York publisher Alfred Knopf, Inc. Blanche Wolf founded Alfred Knopf, Inc., in 1915 with her future husband Alfred Knopf. 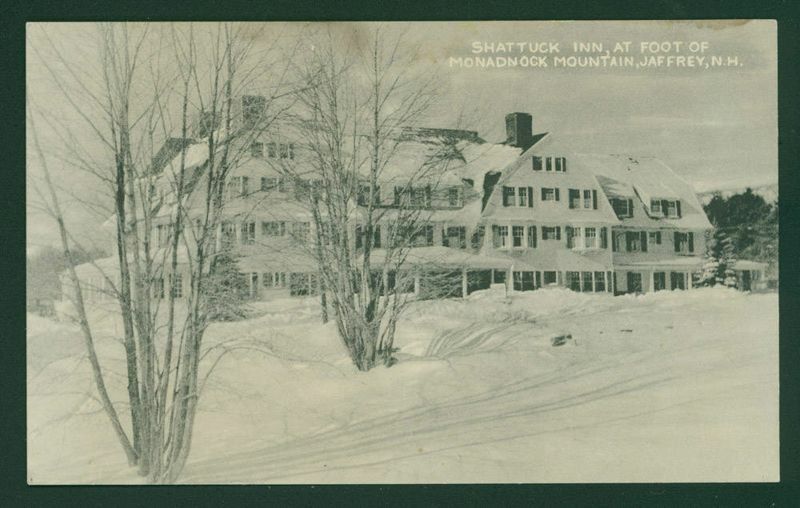 They married in 1916 and their son Alfred “Pat” Knopf was born in 1918. Active in the business throughout her life, Blanche Knopf recruited a number of prominent European and Latin American writers to the Knopf list (in translation) by traveling to meet them. In recognition of her work with writers such as Jean-Paul Sartre and Albert Camus, she was inducted into the French Legion of Honor in 1949. 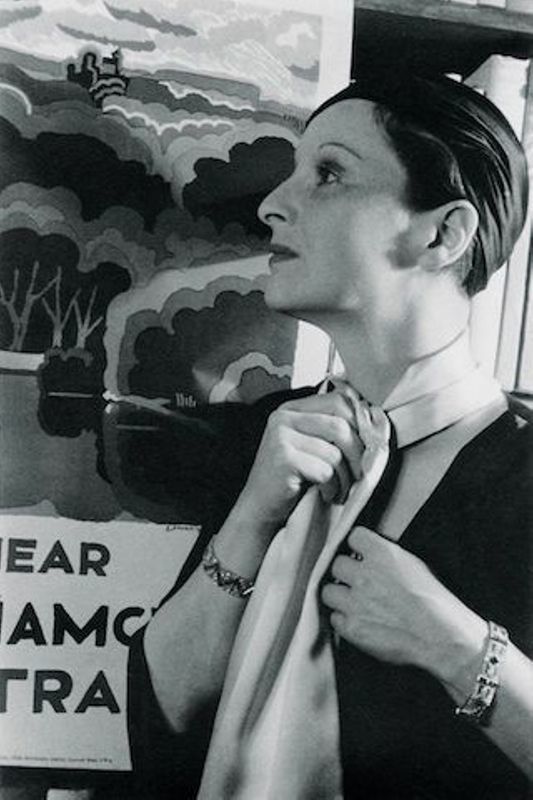 She became president of Alfred Knopf, Inc., in 1957 when her husband became chairman. Through her work in the publishing house she also promoted writers of the Harlem Renaissance such as Langston Hughes. 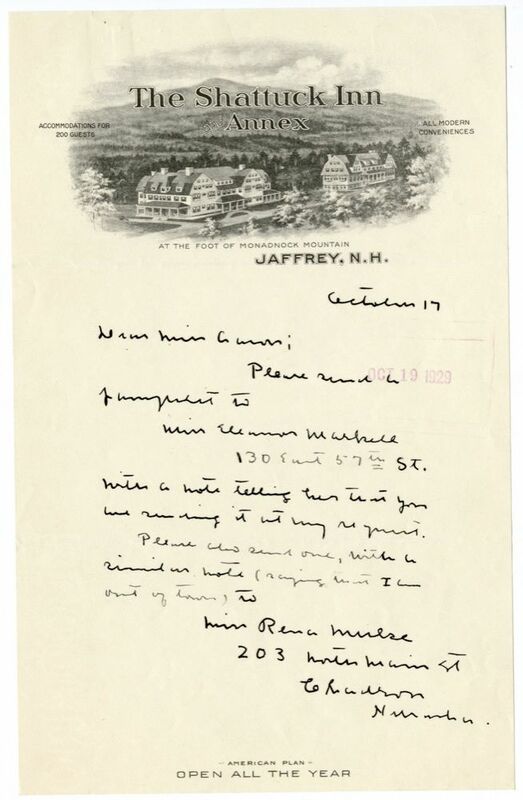 Cather’s letters to Knopf focus primarily on business but the two also became friends.